Challenge: Maximize the potential of a 40 year-old company built around military sole source contract. The company name and brand were outdated and market potential for military, law enforcement and potentially, commercial was yet to be realized. Overall awareness was very low, with minimal sales outreach conducted. Solution: TWP developed a marketing communications strategy and plan to support business goals with a company rebrand to support legacy and new market introduction. Overarching company brand and messaging appealed to all audience, with product brands and specific messaging developed for market defined market segments. 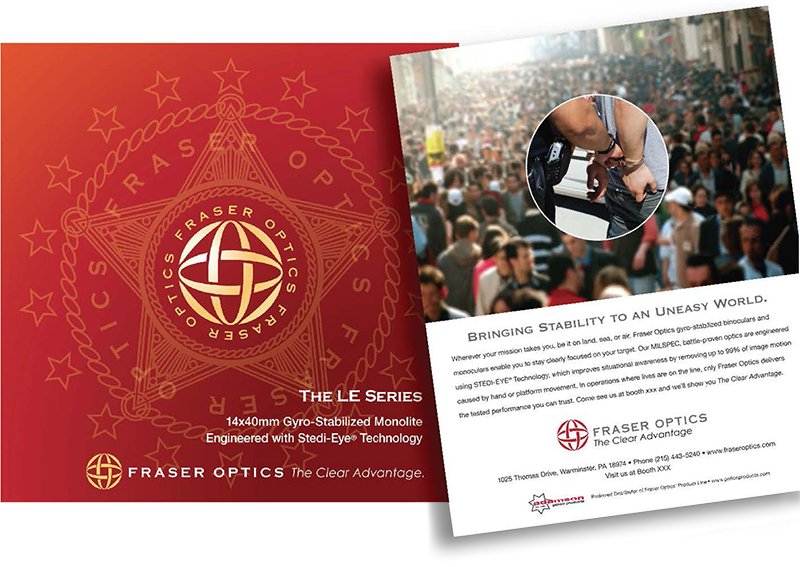 New website, materials to support distributors, packaging, collateral, print and electronic PR campaign and events were developed for the rebrand of Fraser-Volpe to Fraser Optics. The positioning theme, The Clear Advantage, was also developed and used as the creative platform for all development and messaging. A new product naming system and brand hierarchy were developed with customization for individual audience sectors. Result: The new brand was kicked off at company celebration in August 2012 with an external rebrand unveiled at AUSA 2012. 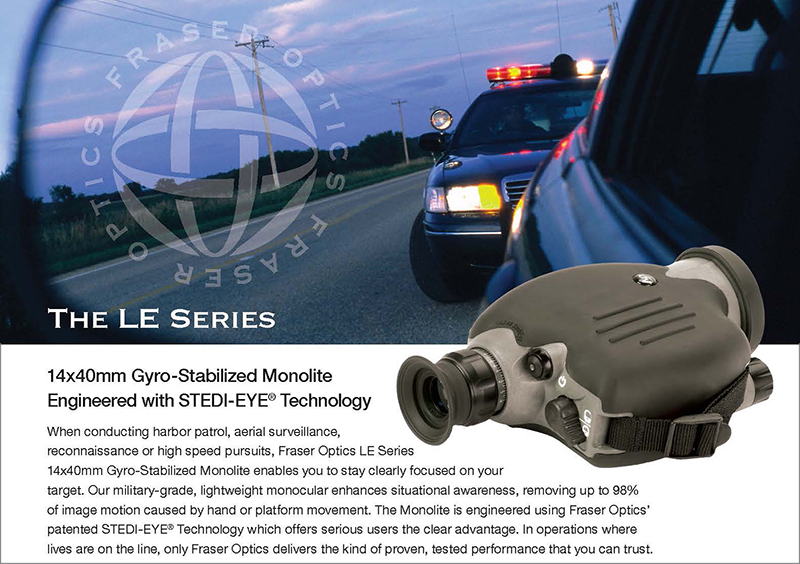 This coincided with Popular Science featuring Fraser Optics’ Mariner in the 2012 September issue. Aggressive outreach activities are planned for FY2013 to leverage into new markets. 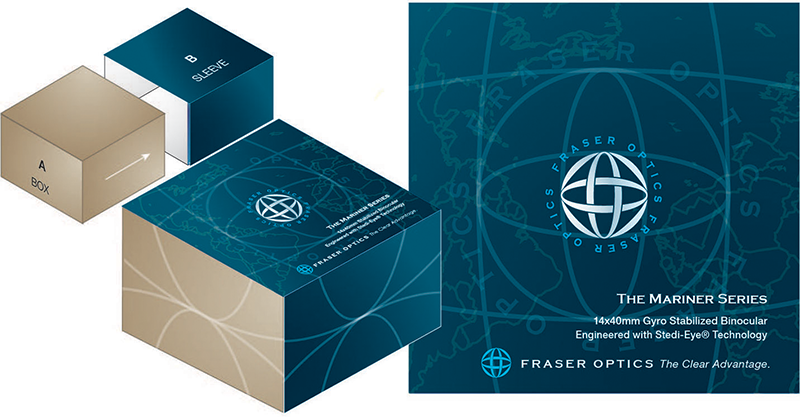 Four new distributors now carry Fraser Optics’ products to sell to the consumer with contract sales increasing internationally.